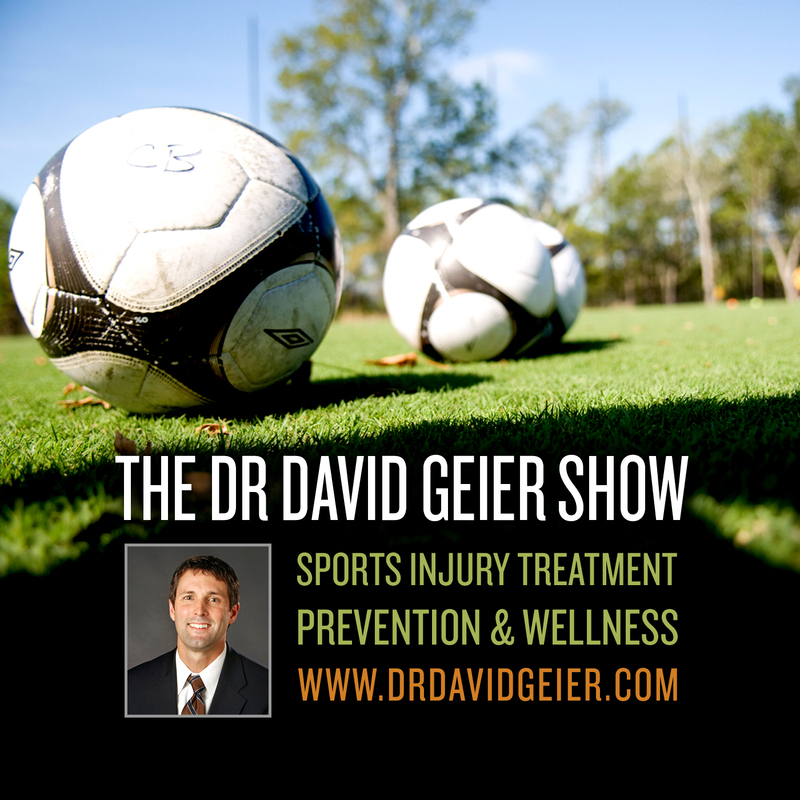 Episode 96: Who is most likely to suffer injuries when starting a running program? This is a quick reference list for the locations of show topics in Episode 96 of The Dr. David Geier Show. What factors increase the chance of suffering injuries for adults looking to start running? Is it possible to return to sports after a meniscus tear? Can muscle-tendon junction pectoral injuries be repaired surgically? How can an athlete regain full knee extension over a year after knee surgery? Should an elite young athlete undergoing meniscus surgery now or wait until he is older? Episode 259: Why might whole-body cryotherapy be bad for you? 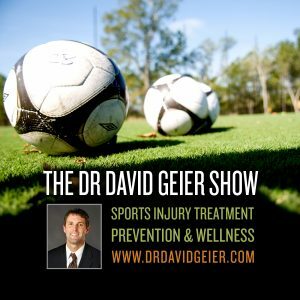 Episode 269: Why do young athletes have a high rate of tearing their ACL grafts after surgery? Episode 282: Can running actually reduce joint inflammation?